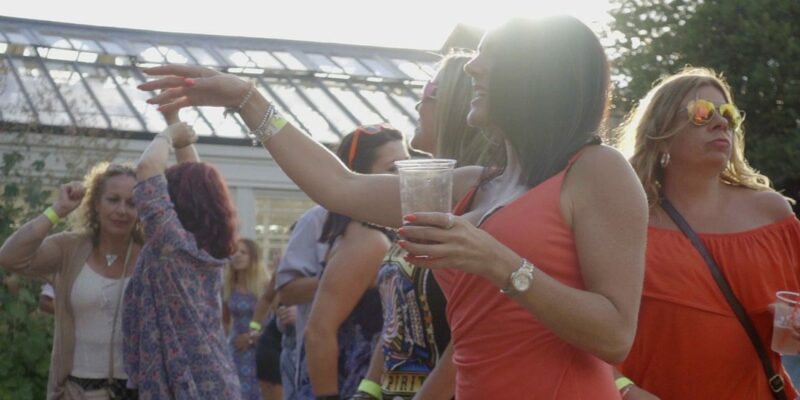 DVPR recently captured the Pam’s House summer party in Holywells Park, Ipswich in beautiful slow motion. The event was filmed to raise awareness of future Pam’s Classics events and to capture the amazing family atmosphere at the party which was attended by over 300 adults and lots of kids! Filmed at 250 frames per second in S-LOG profile, the footage was edited in Premiere Pro and graded using Da Vinci Resolve. Speak to DVPR today about your next film project.